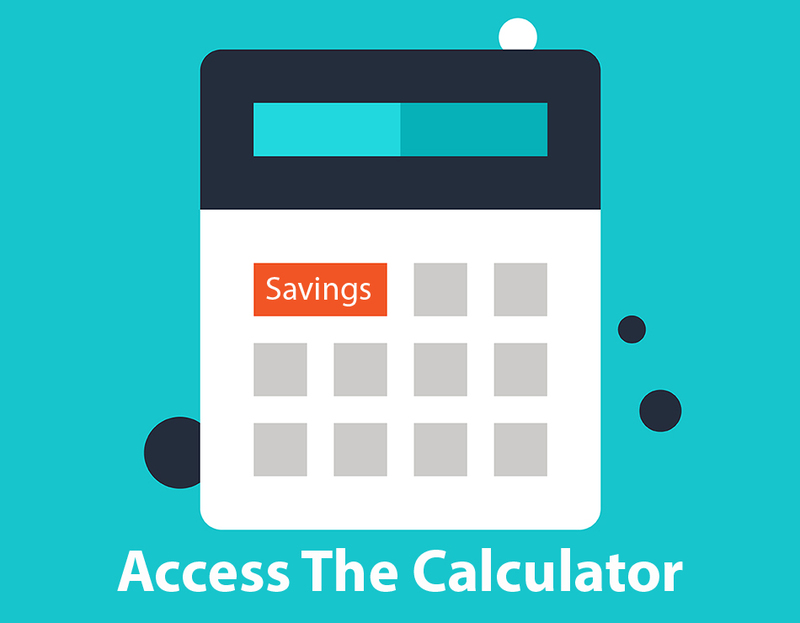 We are now offering free access to our custom Debt Consolidation Calculator and Reports. Click the previous link to get access immediately. 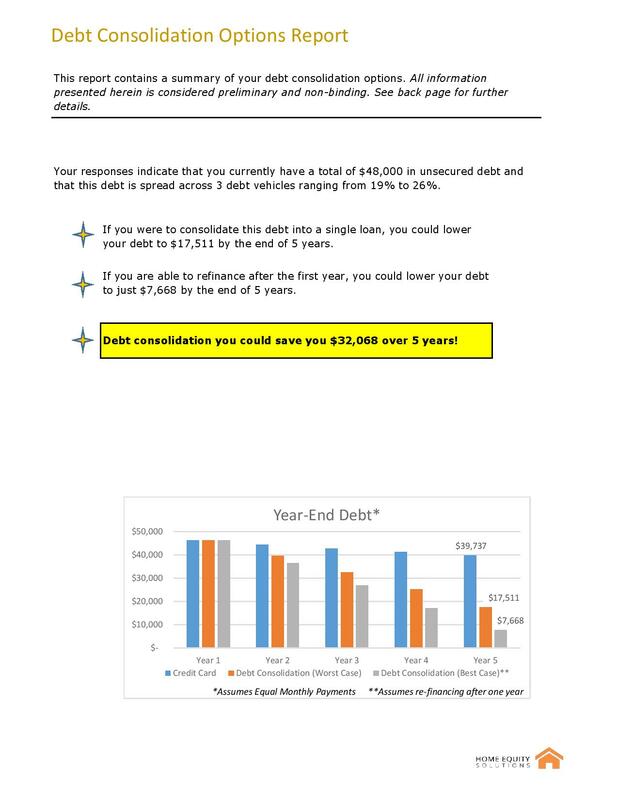 If you would like to learn more about the free debt consolidation calculator and accompanying report, then read on... This article introduces our new Custom Debt Consolidation Options Report. This is a new product that we designed to help educate Canadians about their options for debt consolidation. Debt consolidation is a powerful financial tool that is underutilized in Canada. It is a great way to reduce your debt faster and improve your financial standing to help you and your family live more comfortably. If you are interested in receiving your own Custom Debt Consolidation Options Report, just follow the link below. It's free of charge, strictly confidential and you are under no obligation.